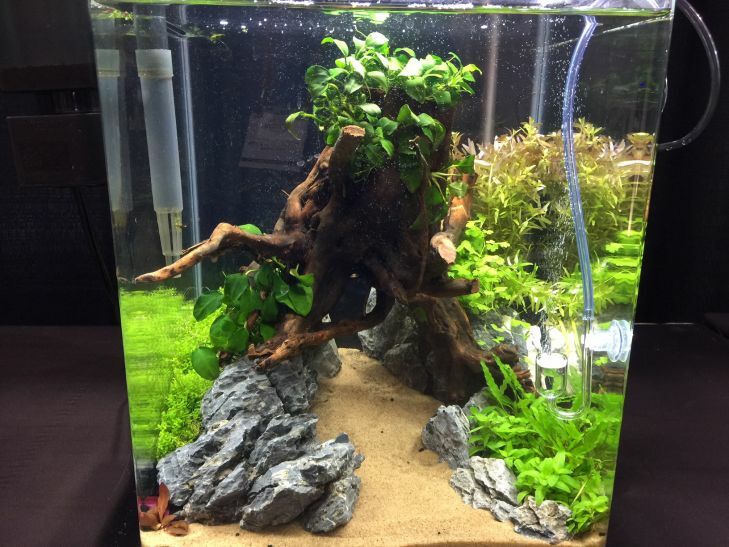 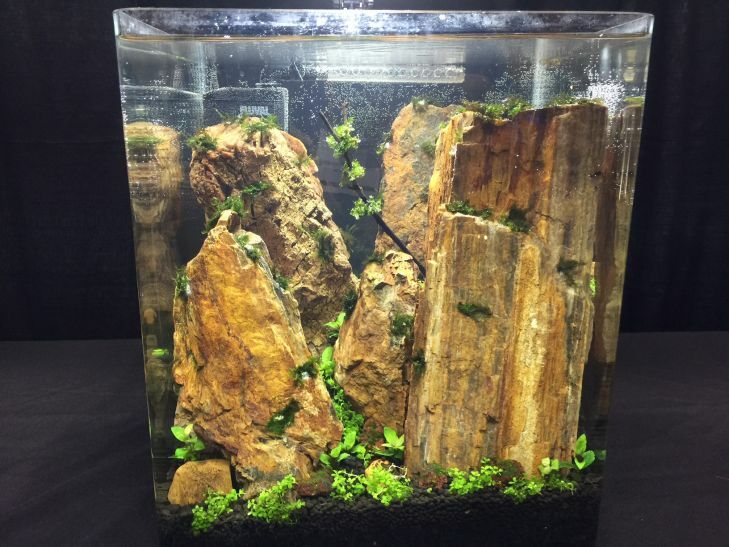 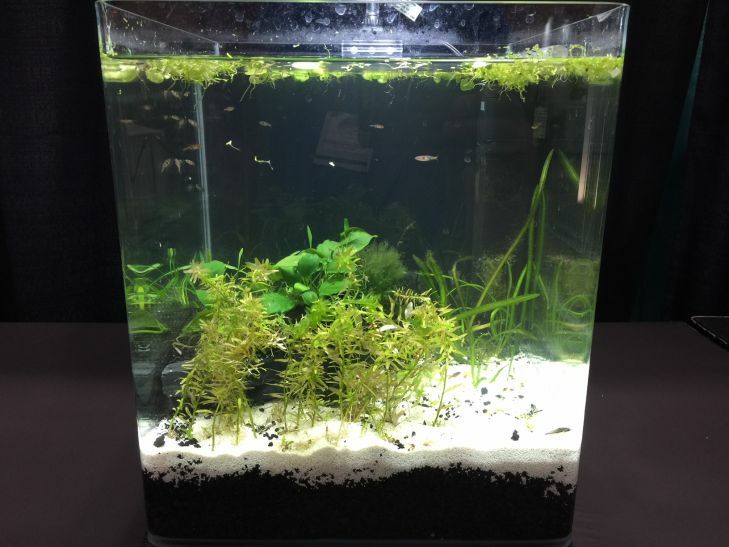 Photos of the Aquascaping Contest being held at the Aquatic Experience Convention in Chicago this weekend. 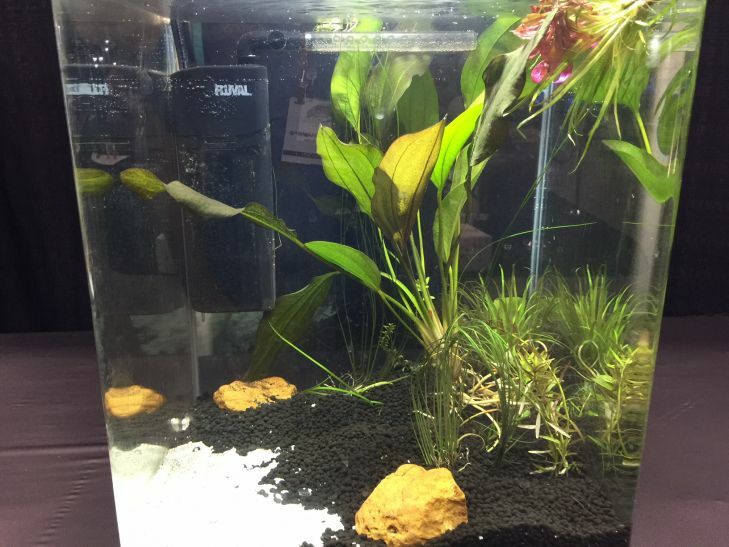 Fluval is sponsoring the contest and there are many prizes to be won. 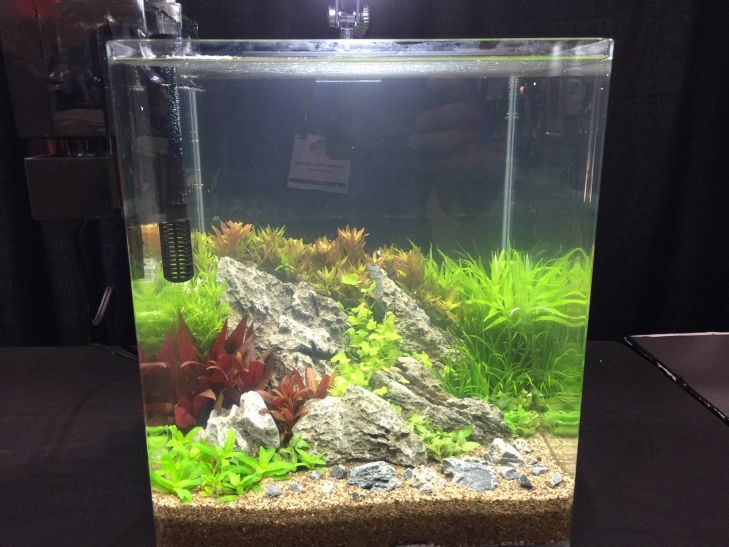 Orphek produces a great spectrum for planted tanks which is ideal for growing any aquatic plant, including the hard to grow carpet grasses. 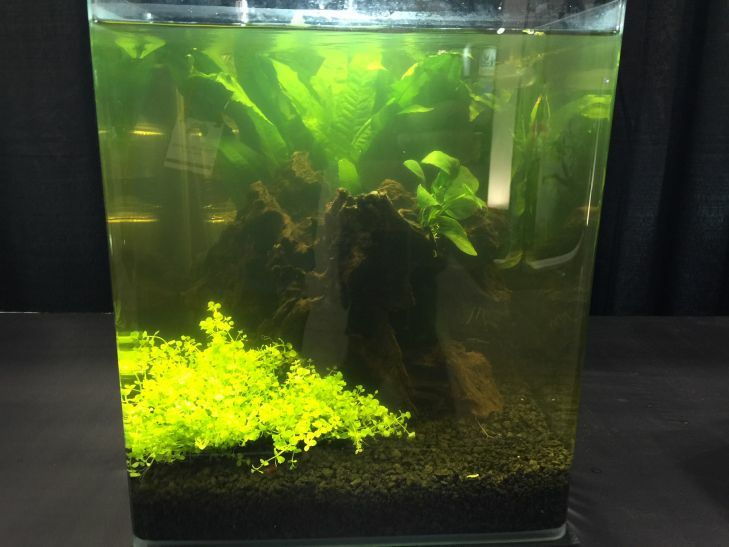 If you are a planted tank enthusiast, be sure to check out the great LED Light products Orphek offers for planted tanks.